WebAssembly : Why New Programming Language? More than page loading speed, possibly the thought that is running for the past few years to have a standardized byte code for the browsers that would possibly allow the developers to use any programming language and run the applications to run in the browser or other agents specially related to Internet of Things gave this idea. They are pushing updates to kid like examples to play with. We can not pass any positive or negative opinion unless we can actually use in production. This Article Has Been Shared 305 Times! Considering some of features of Windows 8 as a whole: instant-on, facial recognition, 3D support and Kinect like gesture support, even without a mad new interface, these could add-up to a radically different experience. Was Rombertik Was Designed to Conceal Other Malware? Cisco disclosed about a new malware named Rombertik which is designed hide itself and the others. Was Rombertik designed to conceal other Malware? CVE-2015-3456 or VENOM Security Vulnerability is a new Vulnerability. VENOM stands for Virtualized Environment Neglected Operations Manipulation. Sadly, Latest Research Showing No Advantage of SSD on Virtual Machine. Older SSDs showing decline in performance which is not a cost saving fact. 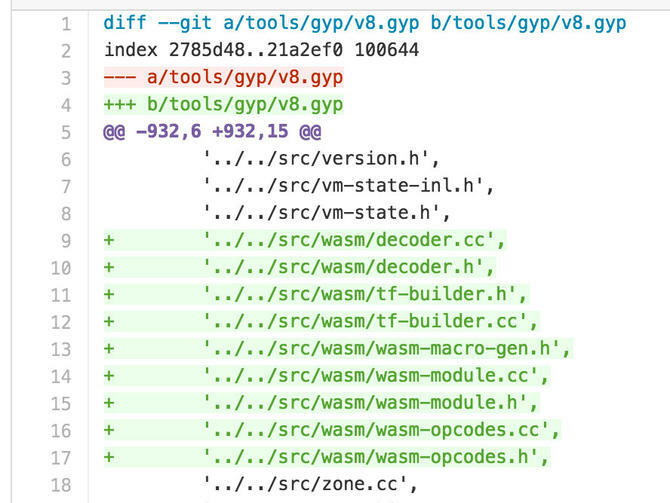 Cite this article as: Abhishek Ghosh, "WebAssembly : New Low-Level Programming Language," in The Customize Windows, June 21, 2015, April 25, 2019, https://thecustomizewindows.com/2015/06/webassembly-new-low-level-programming-language/.